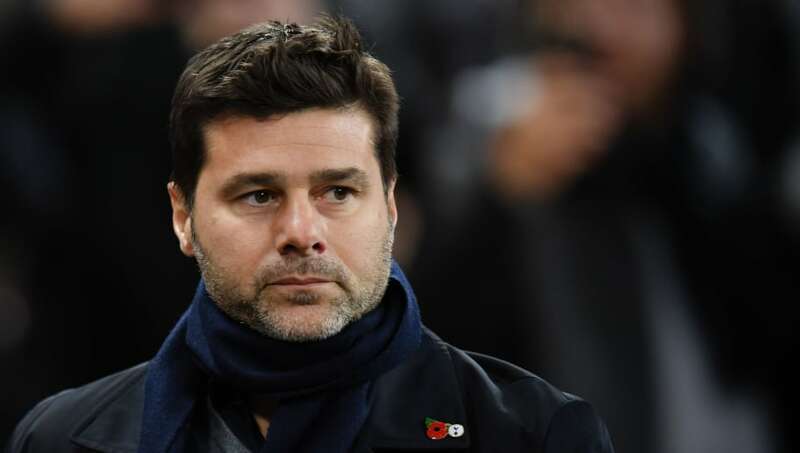 Tottenham have confirmed that three of their stars, Eric Dier, Jan Vertonghen and Danny Rose, will all be missing from Mauricio Pochettino's side to face West Ham on Wednesday night. Spurs travel to the London Stadium in the fourth round of the Carabao Cup and have been dealt a major blow by the confirmation of the injuries. England international ​Dier was taken off after 67 minutes in their defeat to ​Premier League champions ​Manchester City on Monday night, and it has now been revealed by the club on their official ​Twitter account that he had suffered a thigh strain. Whilst there was no return date set for the defensive midfielder, the club offered better prognosis on the recoveries of both ​Rose and Vertonghen.  @ericdier (thigh) - unavailable due to thigh strain injury sustained on Monday.  @JanVertonghen (hamstring) - progressing with rehabilitation. Left-back Rose suffered a groin injury in the north London side's victory over Cardiff, and was subsequently forced to withdraw from the England squad for the UEFA Nations League matches against both Croatia and Spain. The Englishman revealed he had suffered a 'minor reoccurrence' of the groin injury that he had previously struggled with and was expected to be back by October 20. However, the club have now confirmed that Rose is progressing with his rehabilitation and will hope to be back in action soon. His teammate Vertonghen has been out with a long-term hamstring injury, and Spurs also insisted that the Belgian defender was making good progress on his recovery.